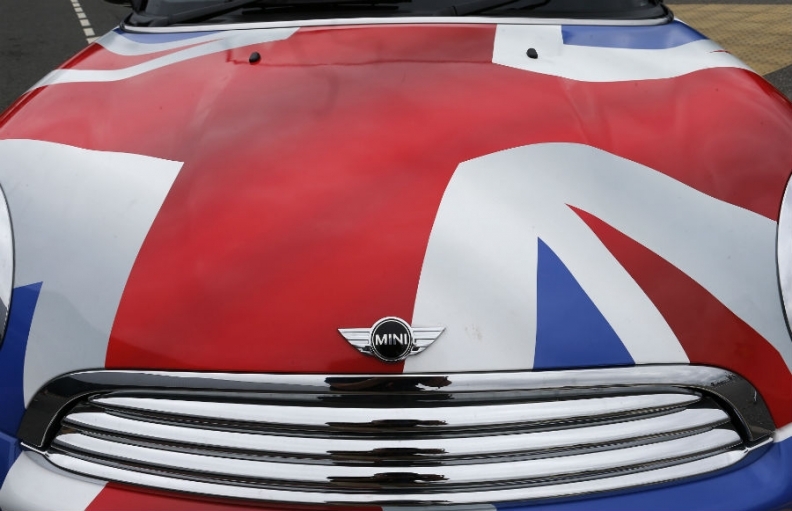 LONDON -- Workers at BMW Group's Mini and Rolls-Royce car plants in the UK have backed strike action in a consultative ballot over plans by the German automaker to close the automaker's final salary pensions. More than 4,000 employees who are members of the Unite union at five locations, including the Mini plant in Oxford and Rolls-Royce facility in Goodwood, were asked whether they wanted to take industrial action. The turnout was 75 percent and 96 percent voted in favor, Unite said. "Unite will now be making arrangements to move to a full statutory industrial action ballot which, given the strength of feeling, could result in industrial action in the coming months," it said in a statement. BMW wants to close its two final salary pension schemes starting June next year and move all staff to a less generous scheme which new employees have been part of since 2014.